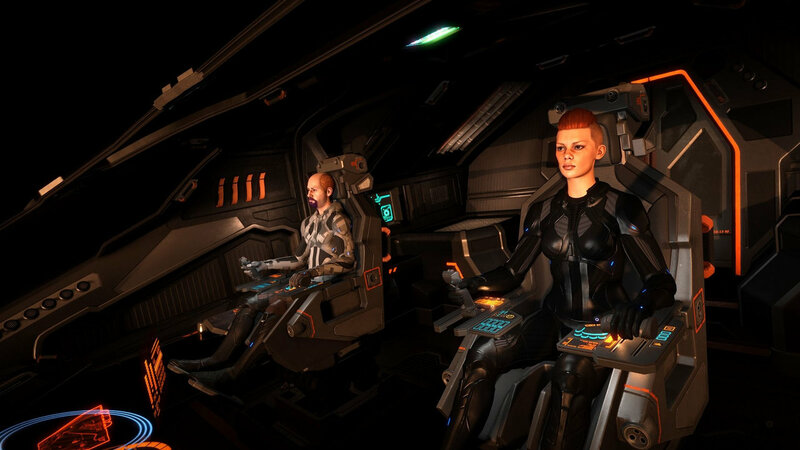 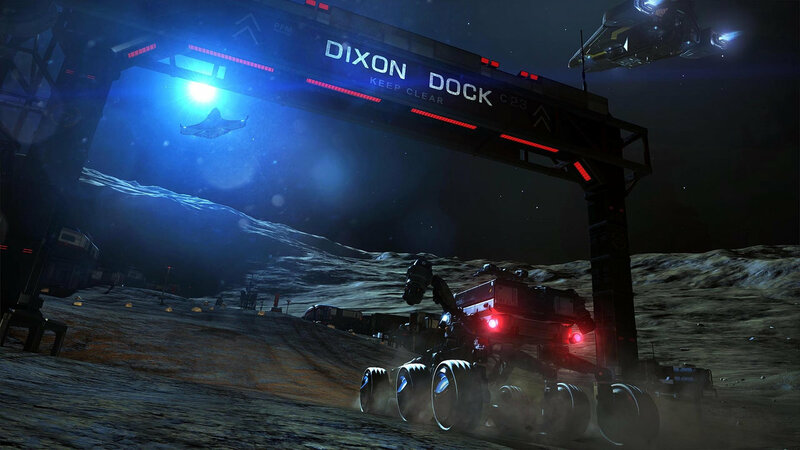 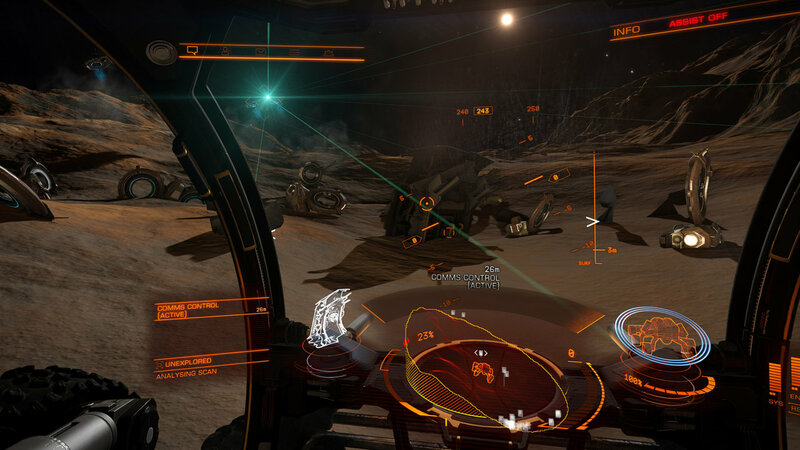 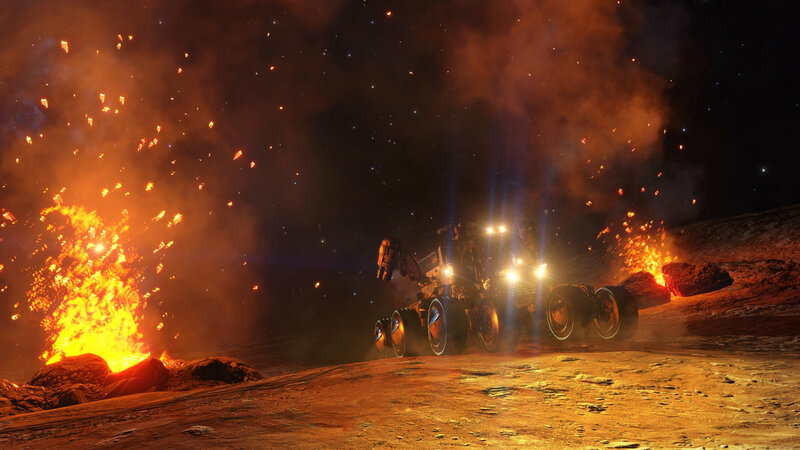 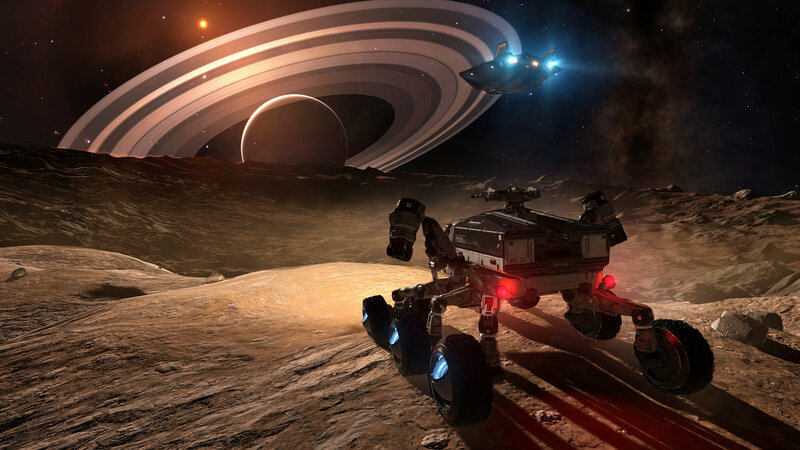 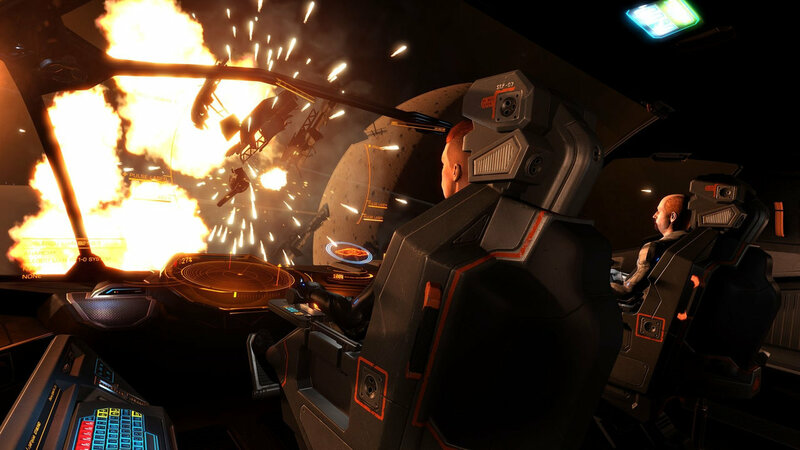 Explore more games and downloadable content for Elite Dangerous! 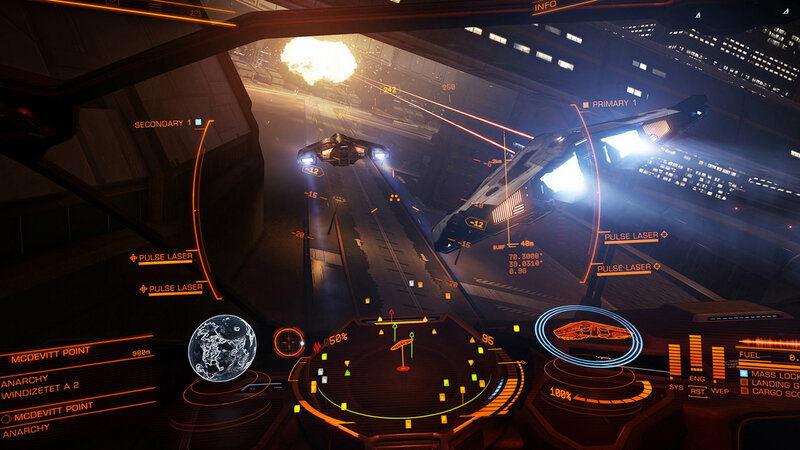 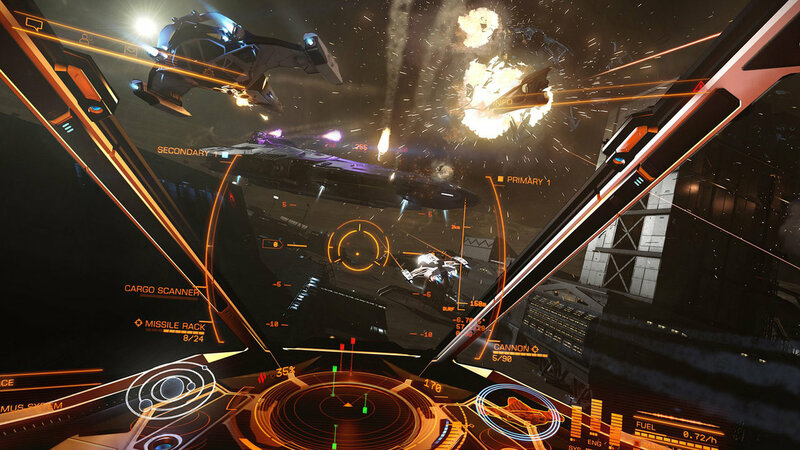 The Commander Deluxe Edition is the ultimate way for new Commanders to experience what Elite Dangerous has to offer. 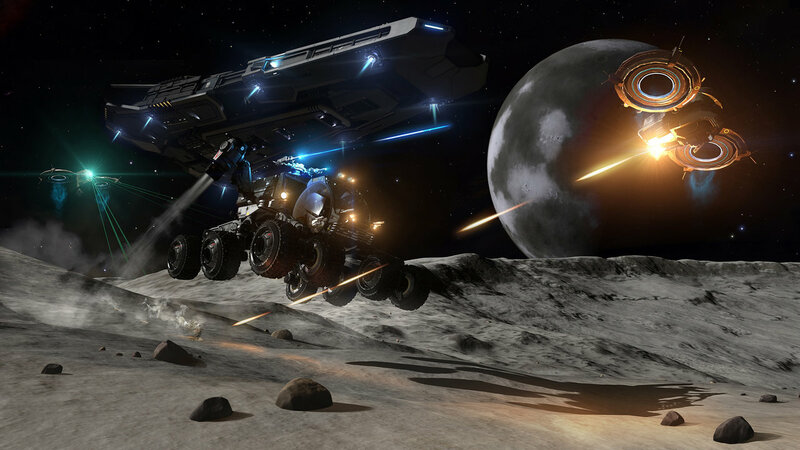 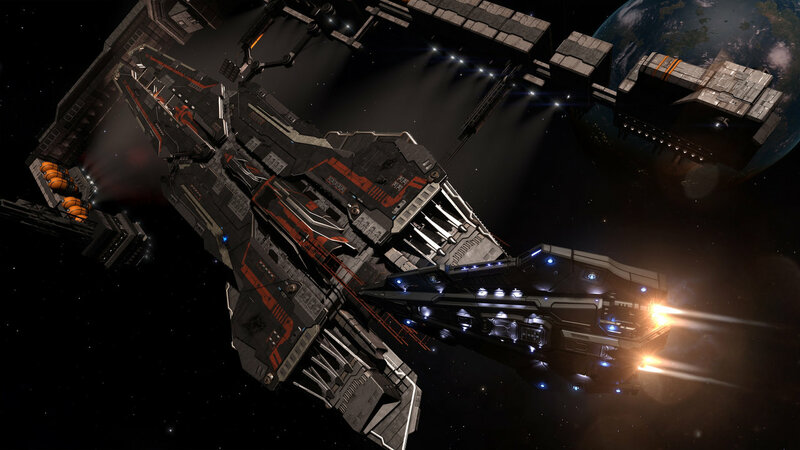 The bundle includes the base game Elite Dangerous, Elite Dangerous: Horizons Season Pass and the Commander Pack, which grants access to a collection of items with which to customize your ship.